This is the first report on the finds from K. Kenyon’s and J. 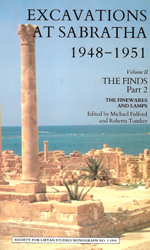 B. Ward-Perkins’ excavations at Sabratha from 1948-1951, and contains full discussion and catalogues. 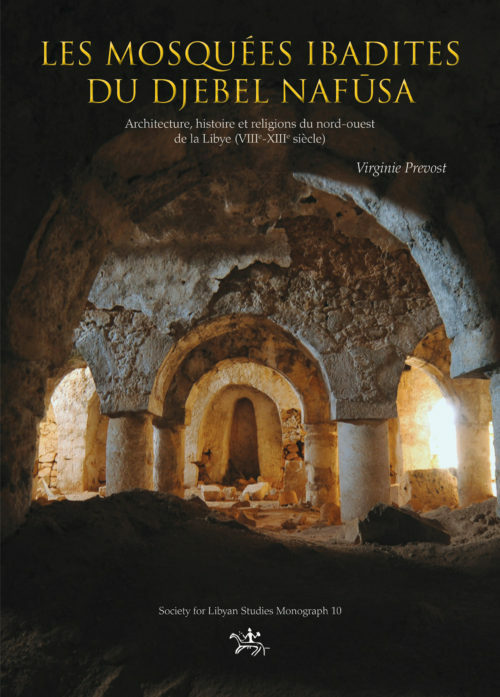 This volume constitutes a landmark in the study of Punic and Roman pottery from Sabratha and Tripolitania, not only covering new dated types but also quantified studies and analysis It will be a lasting reference to the pottry from this area, and invaluable also for what it brings to the historical picture of this city. Edited by M. G. Fulford and R. Tomber. 1994. 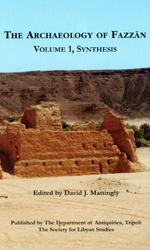 With contributions by N. Keay, J.R. Timby, J.W. Hayes and D.M. Bailey. Catalogue and discussion of the fine pottery from K. Kenyon’s and J. 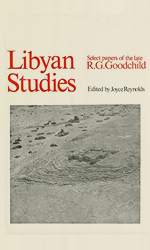 B. Ward-Perkins’ excavations at Sabratha from 1948-1951. An indispensable aid to all archaeologists working on classical Mediterranean sites. A4 format, 224 pp. 48 illustrations. 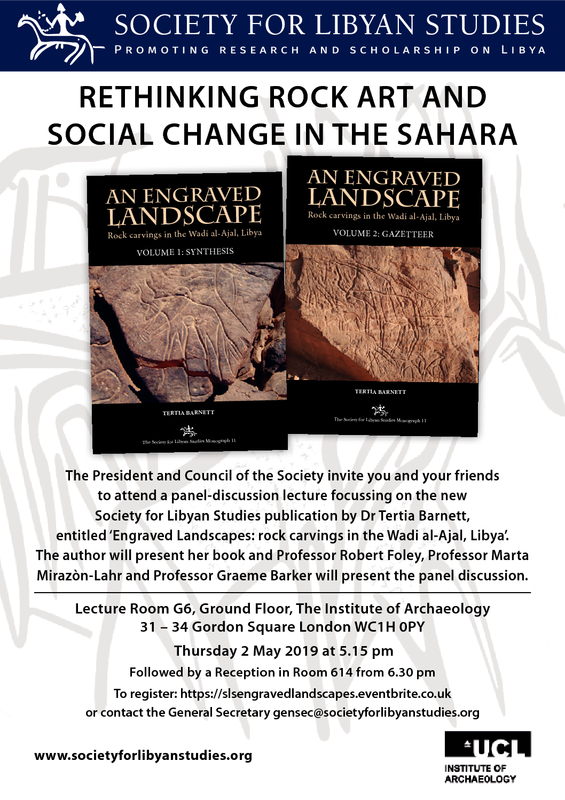 Paperback: £10.00 for members (£15.00 for non-members from Oxbow Books).